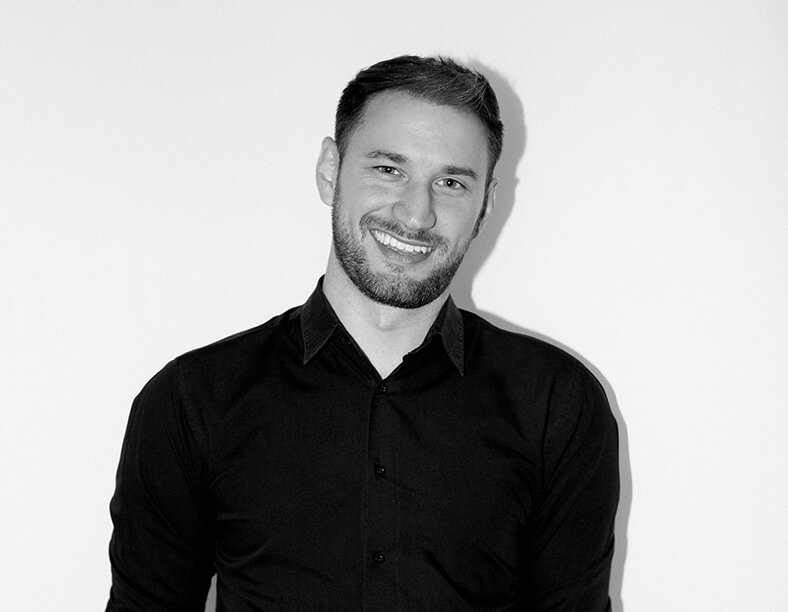 It would be ace to say we had our own ‘cool-hand-Luke’ at Fowler35, but we can confirm that although Luke is cool he’s definitely a key part of keeping us on the straight and narrow in the salon, rather than the opposite. As well as looking after his burgeoning client list, Luke travels the world to teach with Darren assists backstage at Fashion Week whenever her can. My favourite type of hair to cut is curly, because curly haired clients are scared of hairstylists and hairstylists are scared of curly haired clients! If you only do one thing with your hair please invest in a decent quality shampoo and conditioner, it’s a game changer. Why invest so much into a high-end cut and colour and not look after it properly? My guilty pleasure is Heinz Tomato ketchup with everything!